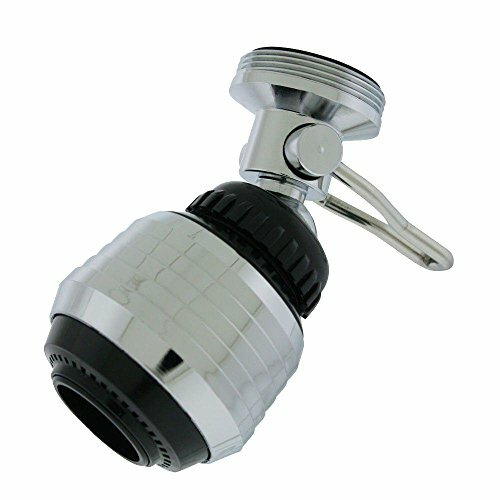 The NEOPERL 1.2 GPM Dual-thread On/Off Kitchen Swivel Spray is designed to connect to most regular size faucets with inside and outside threads. It has a unique lever that allows you to turn the water stream on and off and it is Water Sense certified. Swivel action allows you to get into the hard to reach places in your sink and you simply pull down to switch the water flow from stream to spray.